Green Home Solutions performs a variety of professional air quality services to treat potential airborne impurities due to mold, moisture and humidity. Our air quality services are designed to help you breathe cleaner, fresher air in your home or office. We don’t just cover up the smell — we eliminate the source with effective, long-lasting treatments, giving you peace of mind for years to come. Affordable. Typically, we can preserve more of your existing building materials which can reduce costs. Effective. Our licensed and/or certified representatives determine the source of the mold, mildew or odor problem and treat it. EPA registered Products: We don’t use harsh chemicals. The health and safety of your family is always our goal. The products we use in our services are selected with that in mind. Fast. We can complete mold remediation in days not months. This is a fraction of the time it usually takes our competitors. In our initial visit to your home or commercial property, our friendly, highly trained representatives will perform a visual assessment and educate you on the treatment options that fit your particular indoor air quality concerns. We control and remediate mold using highly effective products, the latest equipment and technology, and never use harsh chemicals. This, combined with experience and knowledge, ensures the best results in a timely manner. Our air quality services improve the air, so you can breathe better, feel better, be better, which is how we make air better! The presence of mold in your home or place of business is a real concern. 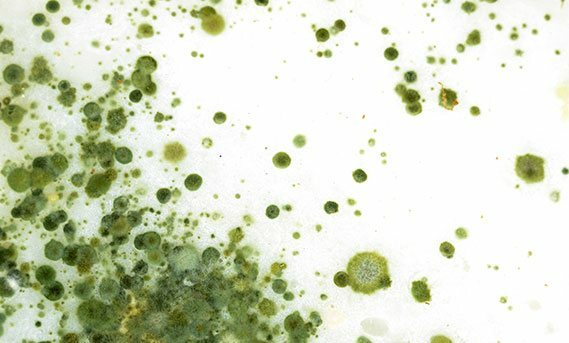 Mold can be especially problematic for young children, the elderly, and those with respiratory illnesses. If you are concerned that there may be mold in your home or office, call today to schedule a mold inspection. 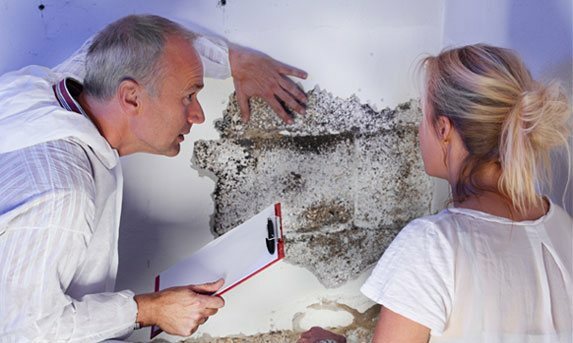 Our Process will locate and identify the existence of mold. We then provide an air quality assessment and treat the mold, mildew, and odors for cleaner air. Green Home Solutions is a company dedicated to improving indoor air quality. Studies show that people spend 90% of their time indoors and while asthma, allergies, and air quality related sicknesses are on the rise, Green Home Solutions has the answer. Our mission is to reduce indoor air impurities that may cause illnesses; therefore, creating better work, school, and living environments for everyone. 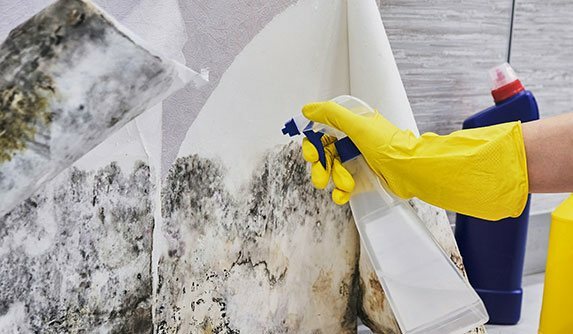 Our services include mold and odor removal, hospital grade disinfection, dispensing probiotics to provide a protective shield against indoor contaminants, and maintaining the environment with air duct cleaning and crawlspace/basement encapsulation.